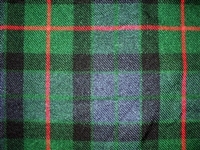 Our wool blend traditional kilts are approximately 13oz fabric weight with 60 tartans to order from. 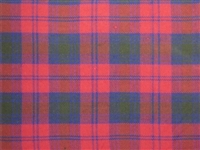 The blend is 50/50 wool/acrylic woven material 4-6 yards, depending on size. 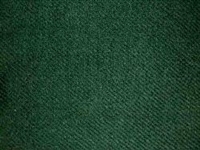 This makes them much cooler and more comfortable than 100% wool or poly-viscose. Also they are much more durable than a 100% acrylic that will pill up eventually. They have belt loops and (3) Leather Straps with Chromed & Polished Buckles. 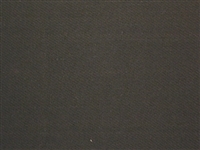 This style has 4" of fall (difference between waist and hips). So if you have booty, order a special so it will fit properly. 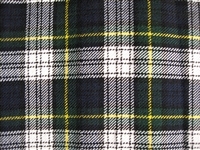 The pleats are sewn down approximately 8 inches. 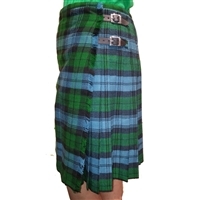 They have fully pleated backs and a liner that goes full width of kilt. The edge of the apron is fringed. special orders take a minimum of 10 weeks, women's slyle can be ordered also (opens from left). Note: Women pipe band members should be from the right! **NOTE** These are sized from largest size down. So a 36" will fit 34-36 waist. These are NOT your pants size, measure at your belly button! For those of us with a belly, basically our biggest dimension, I know, ugh. 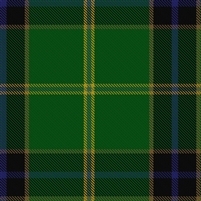 Get over it and buy the kilt that fits you comfortably and tear the tag out. 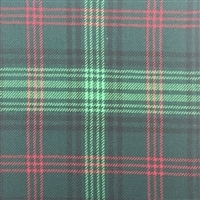 Our wool blend traditional acrylic kilts are approximately 13oz 50/50 wool/acrylic woven material 4-5 yards, depending on size. 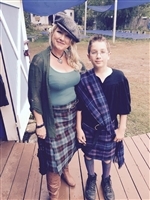 Our wool blend traditional acrylic kilts are approximately 13oz 50/50 wool/acrylic woven material 4-5 yards, depending on size. 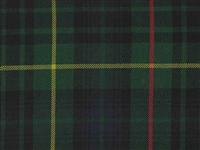 Our wool blend traditional acrylic kilts are approximately 13oz 50/50 wool/acrylic woven material 4-5 yards, depending on size. The women's version opens from the left side and has 8"of cut in the hips for a flattering fit! 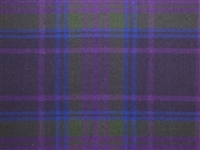 Our wool blend traditional acrylic kilts are approximately 13oz 50/50 wool/acrylic woven material 4-5 yards, depending on size. The women's version opens from the left side and has 8"of cut in the hips for a flattering fit!